Don't miss the City of Frederick's Historic Preservation Commission wood window repair and weatherization workshop on Saturday, May 16, 2015. The workshop will be held from 9 am to 1 pm at Staley Park, Pavilion B, 11 West 10th Street. It is open to the public. The instructor, is David Gibney, a local restoration contractor and window repair expert. He helped found the Window Preservation Standards Collaborative and is one of the authors of the organization's "Window Preservation Standards" catalog. Registration is free but space is limited. Please contact Lisa Mroszczyk Murphy, Historic Preservation Planner, at LMroszczyk@cityoffrederick.com or 301-600-6278 to reserve your space today. Register by sending an email to LMroszczyk@cityoffrederick.com or by calling 301-600-6278. Back in October, I posted some of Kai Hagen's fall photographs. 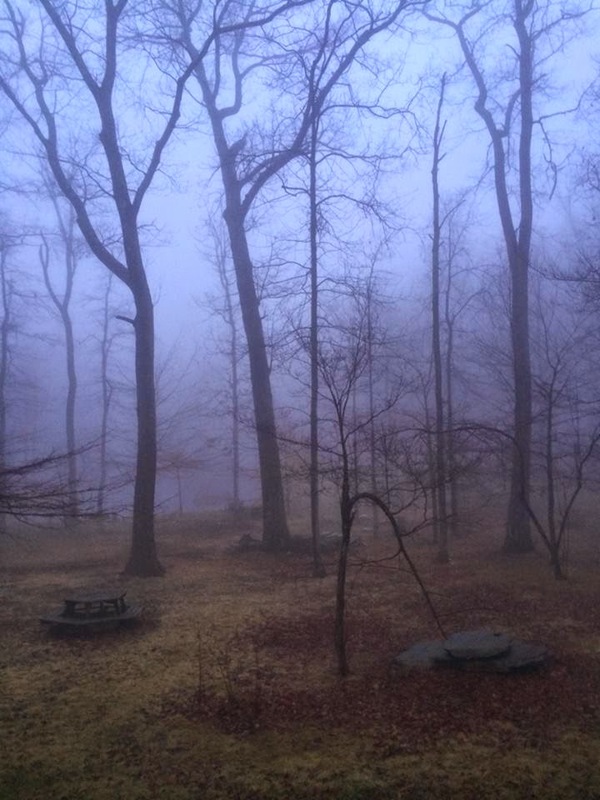 Today Kai posted this photo of the Catoctin Mountains on Facebook. He took this shot with his iPhone early this morning. I had to share it. 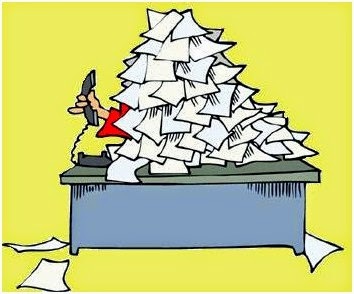 Downtown Frederick FAQ: Can I Have A Home-Based Business in Frederick? Question: Can I Have A Home-Based Business in Frederick? Answer: The short answer is Yes, IF. If you apply, if your application is accepted, and if you meet the guidelines. 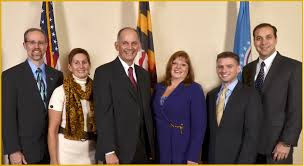 Frederick City does allow home-based businesses as long at they meet the guidelines set out by the City Planning Department code. 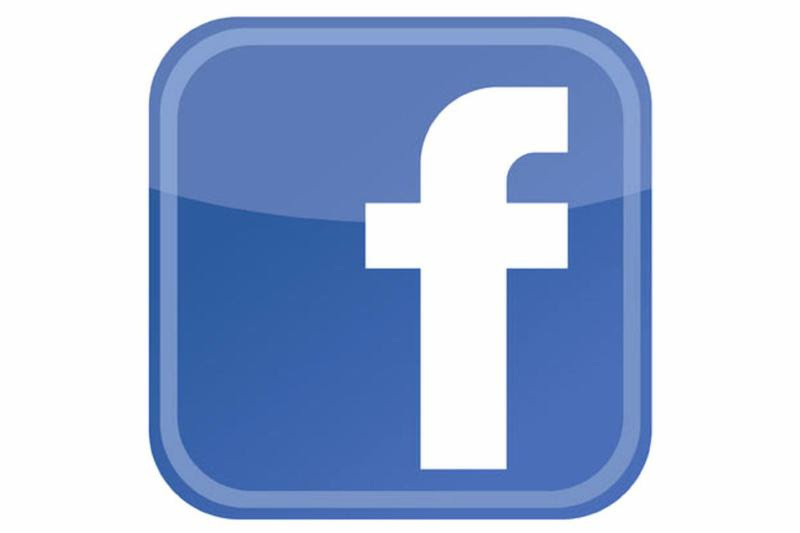 The general information can be found on the City of Frederick website, Planning Department 301-600-1499. 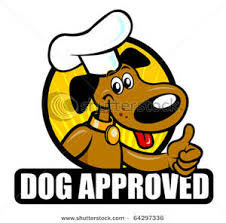 Two documents address this: DED Business Guidelines and City of Frederick Land Management Code, Article 8 Supplemental Uses, Section 829 “Home Occupations.” There is an application process and there are restrictions. So before you set up your home-based business, check to be sure you meet the guidelines. What's new in downtown Frederick? 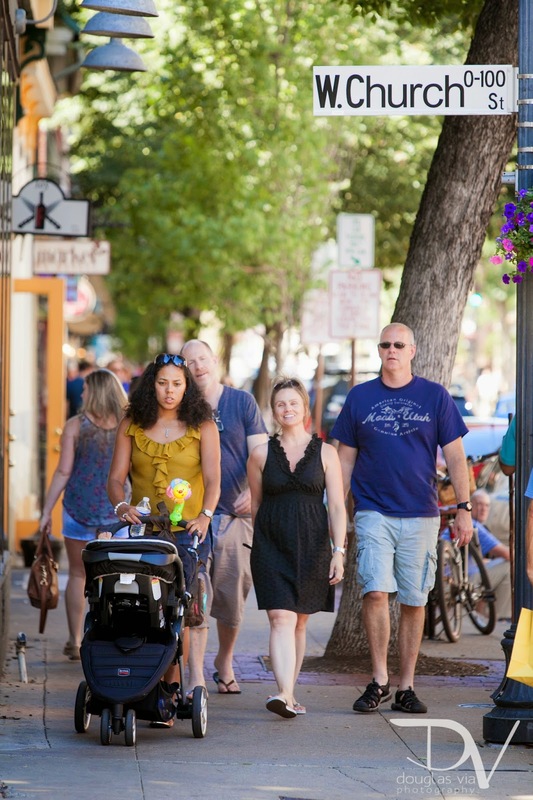 If you are roaming around Frederick you will find new shops, new restaurants, and new services. Here is a list of businesses that have opened in the last three months. Links are provided if I could find them. This list was provided by Kara Norman of the Downtown Frederick Partnership. You can read more about the Partnership below. 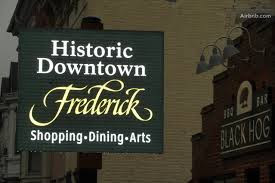 Did you know that the Downtown Frederick Partnership is a nonprofit organization whose job it is to "enhance, promote and preserve the vitality and economic viability of Downtown Frederick by implementing the national Main Street Program for the benefit of Frederick businesses, residents and visitors." That is a big job. 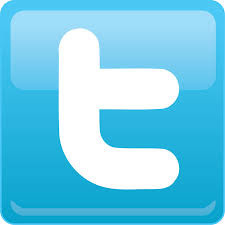 See their About Us page. 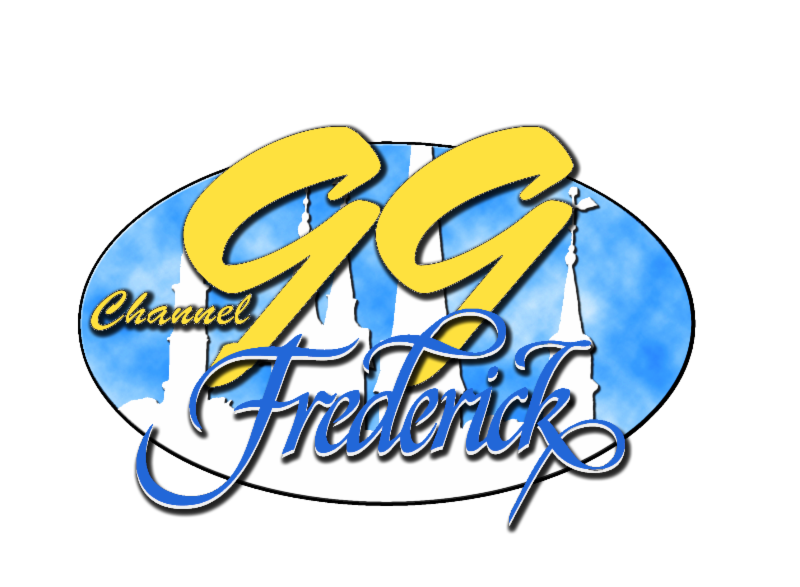 The Partnership has a really useful calendar of events which can be invaluable if you have guests and they want to go to activities in Frederick. The partnership needs volunteers year round. Contact Danielle Doll danielle@downtownfrederick.org if you would like to volunteer. 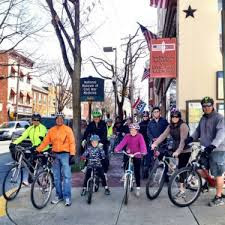 Activities Planned to Celebrate Earth Month 2015 - Bike Ride, Watershed Cleanup, Rivermist Park Cleanup, My Water Pledge Contest, Movie "Mission Blue"
Bike to Work Day 2015 - 5.15.15 - It's a Sign! Always clean up after your dog - by doing so, you are helping to keep City parks, streams, and creeks clean. Watch The City of Frederick's Scoop the Poop PSA here. 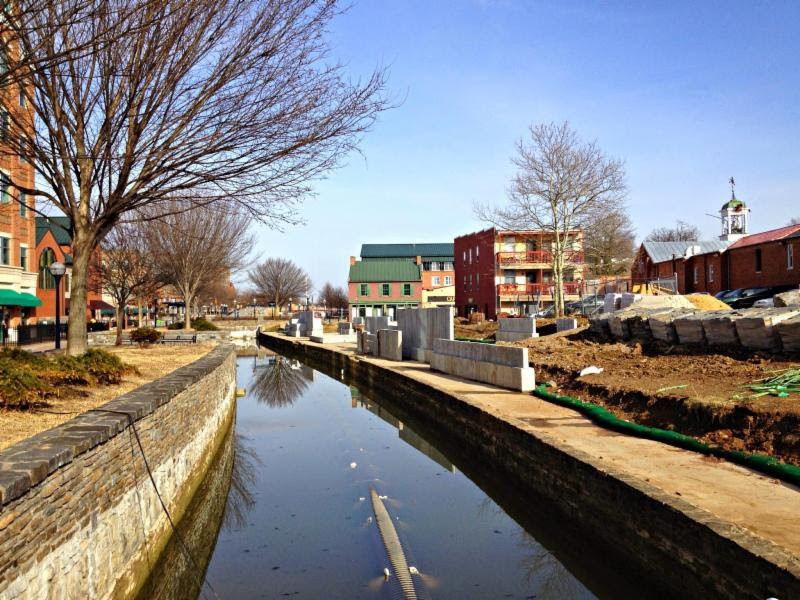 The snow is melting and progress continues on Carroll Creek. The shared use paths and phase II improvements are in full swing. There images show recent work and progress along the creek. The next Talk with the Mayor Tuesday will be April 28th. 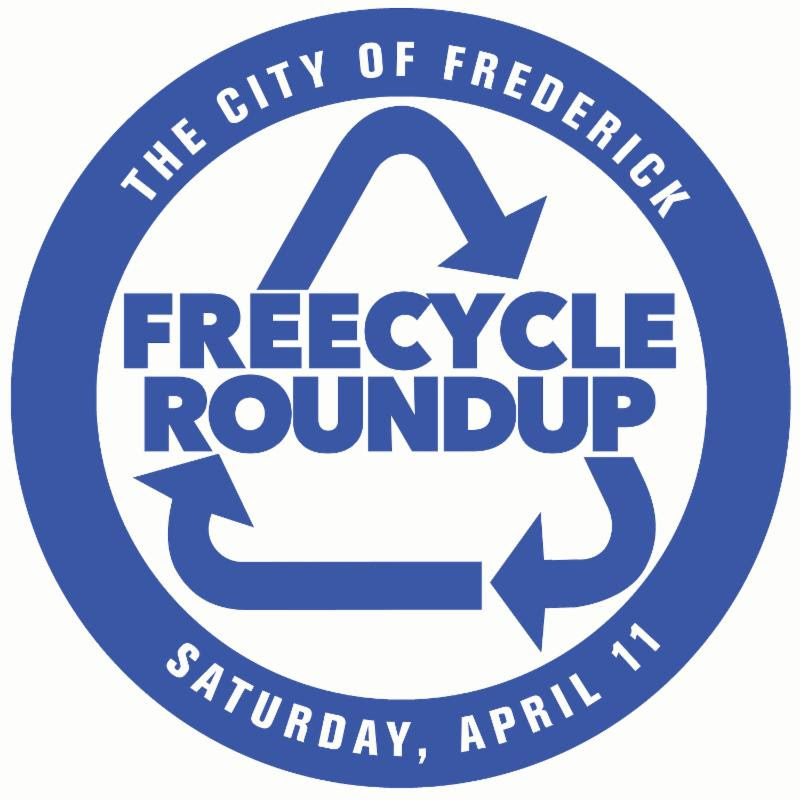 The City of Frederick's Annual Freecycle Roundup will be held on Saturday, April 11th, 8:00 AM - 2:00 PM at Walnut Ridge Park,1151 Rocky Springs Road. View Freecycle Roundup for more information. Questions? Call the Department of Public Works at 301-600-1440. 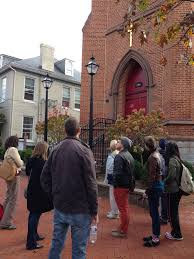 The City of Frederick now has an Architectural Walking Tour. The tour was created as part of the University of Maryland PALS project. Abby Tesfaye, a UMD student with the PALS project, created the tour to highlight the varied architectural styles in the downtown area. Click on tour guide to view. Click here for a related video featuring Abby Tesfaye. 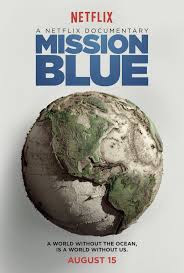 My Water Pledge Contest , Movie "Mission Blue"
Mission Blue; a family-friendly movie in honor of Earth Month.The movie will be shown at the Whitaker Commons on the Hood College Campus. If you like bike rides and enjoy going places for free, then join in this fun ride. Admission to every museum and historic site is free. For more information or to rent a bike, go to Bell & History Bike Ride. Help clean the banks of the Monocacy River and Rivermist Park. Meet in the large parking lot at the Monocacy River put in located next to the Walmart on Monocacy Blvd. Saturday, April 11th from 9:00 AM to12:00 noon. Rain or shine! 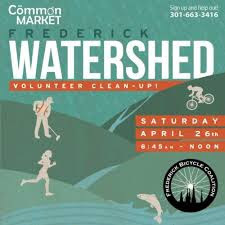 Help cleanup the roadside that runs through the Frederick Watershed as part of the 26th Annual Potomac River Watershed Cleanup. For more info and to sign up online, go to commonmarket.coop/events or call 301-663-3416. 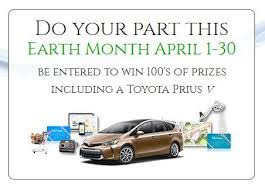 Grand Prize is a Toyota Prius v plus hundreds of other prizes! The pledge is part of a national contest aimed at drastically slashing water and energy use. Registration is a simple one-click sign up, no costs, no gimmicks and has great prize winning opportunities - that's it...simple & easy. Take the pledge at www.mywaterpledge.com between April 1 & 30. 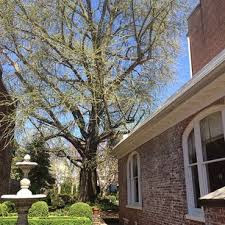 Jenny Willoughby, City of Frederick Sustainability Manager and Arborist, will lead a walking tour around the City to point out notable trees, discuss the future of Frederick's Urban forest, and how residents can help. The three-mile loop tour begins at 10:00 AM in front of Brewers Alley. No registration/free/open to the public. 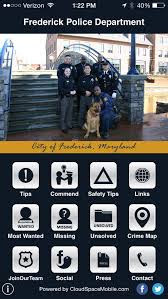 The Frederick Police Department is please to announce the release of the new mobile app. The new FPD app is available on both Apple and Andriod devices. The app allows users to send messages to the FPD either anonymously or with sender's contact information on topics such as crime, graffiti, and drug tips. For more information, contact Lt Clark Pennington at 240-818-7022. 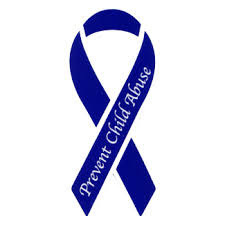 April is Child Abuse Awareness Month. Join FPD along with other local agencies, professionals and law enforcement officers for the 2015 Interagency Basketball Games to benefit Friends of the Child Advocacy Center on Saturday, April 18th at 10:00 AM at Urbana High School. For more information, contact Heather Hibbard at Heather.Hibbard@Maryland.gov or call 240-629-3035. Whitesell Pharmacy and the FPD will host a Drug Disposal Event on April 18th. For more information, click on drug disposal or call Whitesell Pharmacy at 301-662-4848 or CPL Carrado at 301-600-6236. Bells Across the Land: "A Nation Remembers Appomattox"
City Hall bells will toll for 4 minutes. This is symbolic of the 4-years of the Civil War. For more information, visit Illuminating Frederick 1865. 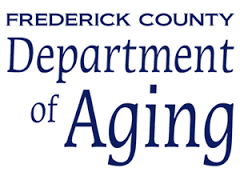 To find out more information and the requirements to qualify for a Senior Tax Credit, Frederick County is sponsoring a 1 day, 1 hour, free seminar on Tuesday, April 21st at the Frederick Senior Center located at 1440 Taney Avenue. Open to the public. Questions? - Please call 301-600-3520. Assistance with the application is by appointment only. Weinberg Center Website or call the Box Office 301-600-2828. 5.15.15 - It's a Sign! Celebrating Bike to Work Day is a sure sign that spring is here! Registration is now open. Register here and secure your free Bike To Work Day t-shirt. Questions about Bike to Work Day? Want TransIT to set up at your place of employment to encourage your co-workers to bike to work? If so, contact Frederick County TransIT at Pit Stop or call 301-600-RIDE(7433). The Neighborhood Advisory Council (NAC) monthly meeting list can be found here. For more information about NACS, contact Michele Bowman, Community Outreach Coordinator at 301-600-2091 or email mbowman@frederickmdpolice.org. For more information on Neighborhood Advisory Councils visit NACs.